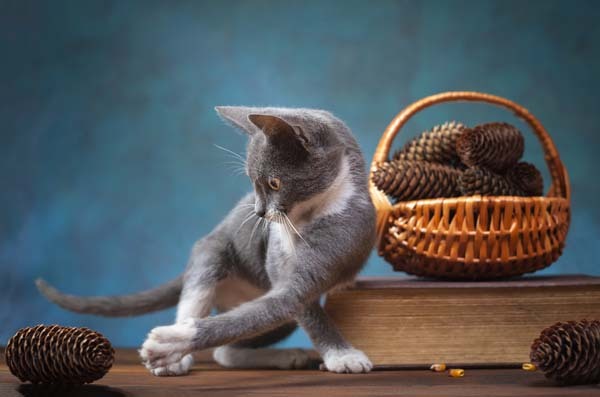 Cat People Problems: What Has Your Cat Destroyed? 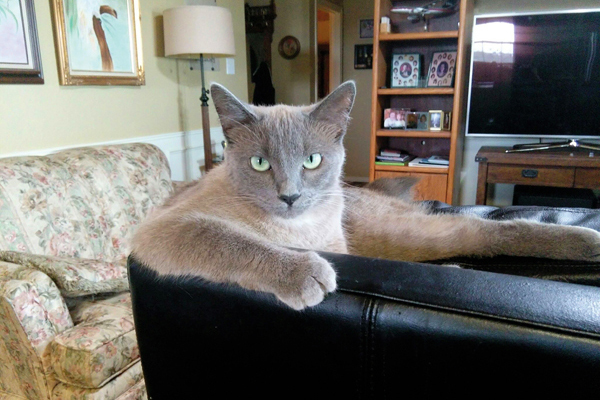 Dishes, furniture, full glasses of water -- another cat? 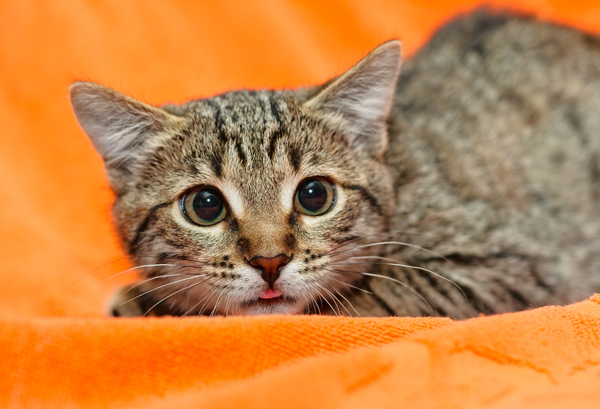 We asked Catster readers what they've lost. 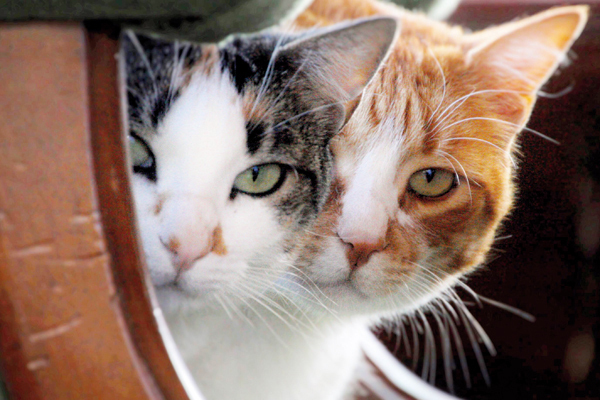 Cat People Problems: Is Your Feline Friend a Scaredy Cat? 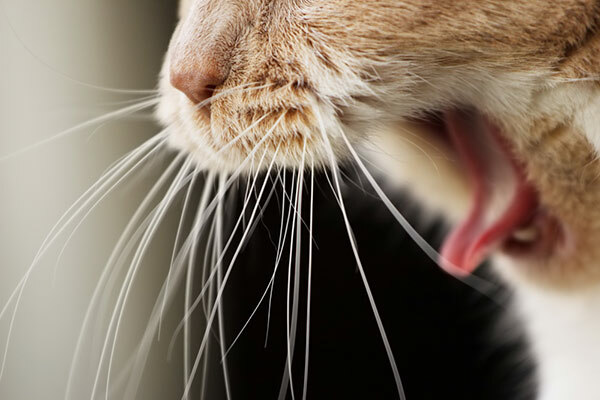 We asked Catster readers what their cats fear; here are some of the answers we got. 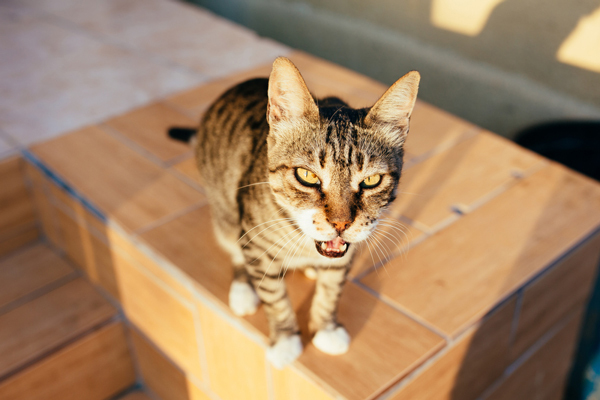 Word on the Street: What Do You Think Your Cat Is Saying? 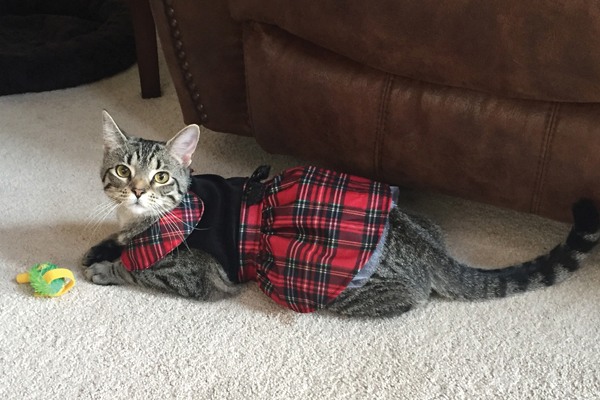 Readers report their cats saying multiple things, but most meows involve food, love, food, or love. 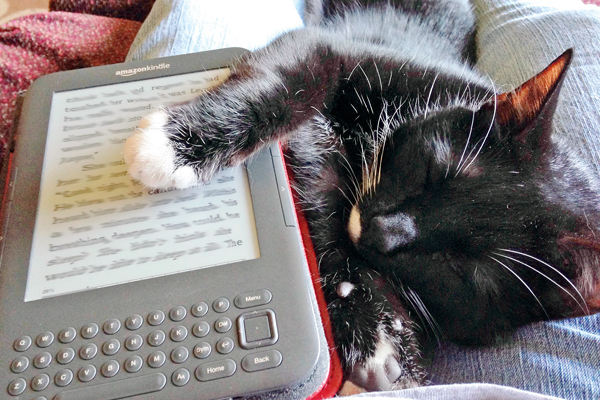 The theme of the issue is cats and intelligence, so here are some felines with their favorite gadgets. We asked for shots of cats following their bliss; here are 14 of the best we chose to run in print. 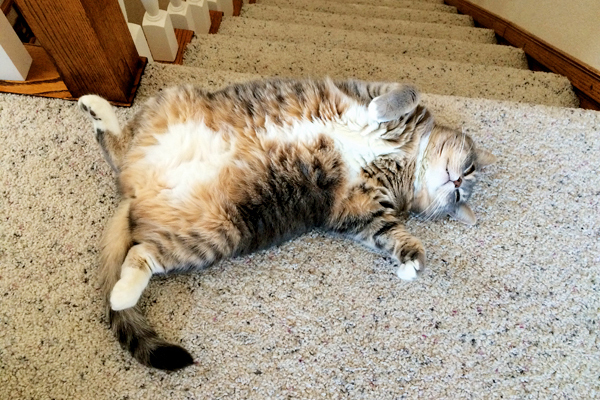 Word on the Street: How Does Your Cat Beat the Heat? 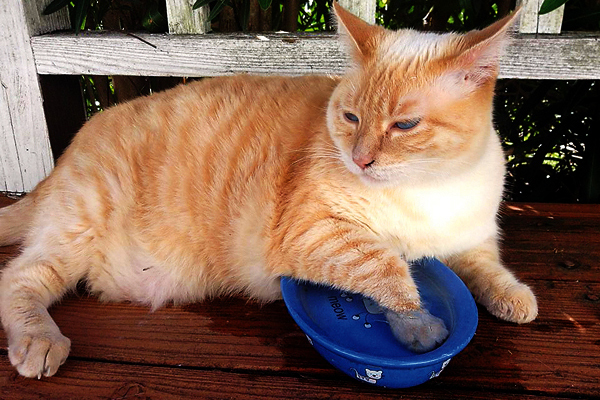 Cats get creative in these reader photos, including one who dangles a paw in a dish of water.